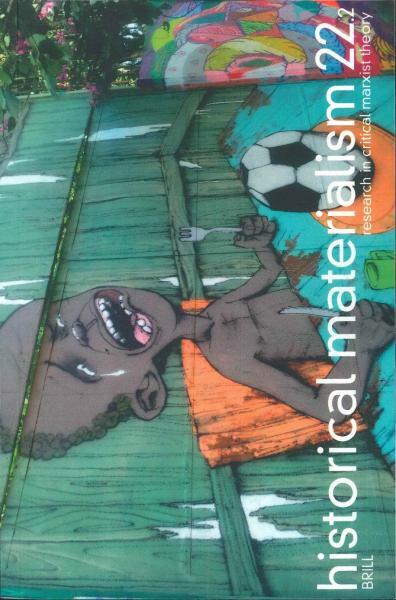 Historical Materialism is an interdisciplinary journal dedicated to exploring and developing the critical and explanatory potential of Marxist theory. Buy a single copy or subscription to Historical Materialism magazine. The journal started as a project at the London School of Economics from 1995 to 1998. The advisory editorial board comprises many leading Marxists, including Robert Brenner, Maurice Godelier, Michael Lebowitz, Justin Rosenberg, Ellen Meiksins Wood and others. Marxism has manifested itself in the late 1990s from the pages of the Financial Times to new work by Fredric Jameson, Terry Eagleton and David Harvey. Unburdened by pre-1989 ideological baggage, Historical Materialism stands at the edge of a vibrant intellectual current, publishing a new generation of Marxist thinkers and scholars.